The family that I was born into was middle-class on my mother’s side and artistic and bohemian on my father’s. My circumstances, at a very early age, were influenced by increasing anti-Semitism and the accompanying restrictions on Jewish life. My mother, already divorced from my half-Jewish father, converted to Catholicism to possibly help us save our lives, and she sent me to Christian schools. In the spring of 1944, my mother, myself, and my half-sister went into hiding in a small village in western Hungary. We had false papers that gave us different names and identities. The area where we were hiding eventually became a fierce battleground between the retreating German army and the advancing Soviets. Our village was occupied and re-occupied by the Russians several times. 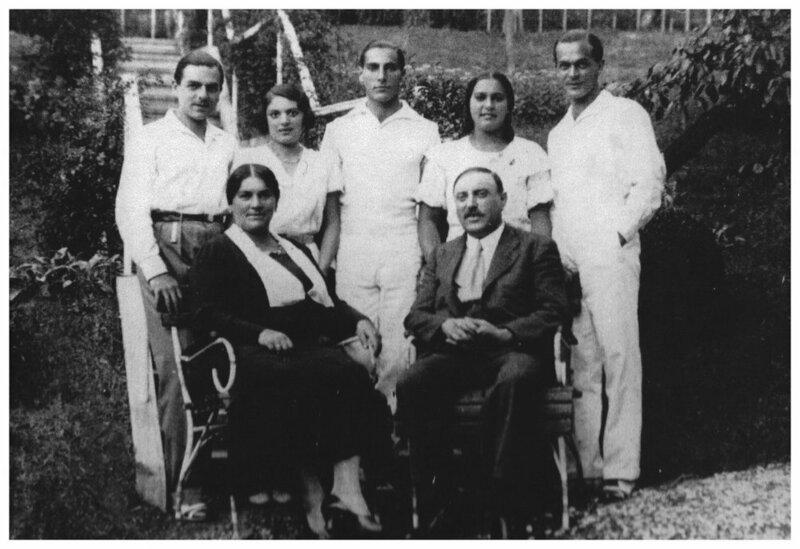 We had to flee ahead of the Germans in January 1945 after it was discovered that we were Jews. Between December 1944 and March 1945, we hid in empty bombed out houses, ditches and abandoned barns. We no longer had documents, food, or money and survived by stealing, begging and by the mercy of some decent strangers. In the last weeks before liberation, we survived the fierce bombings and the last round-up of Jews by retreating Germans, by hiding in caves in mountains on the northern shore of the Balaton (a large lake in Hungary). 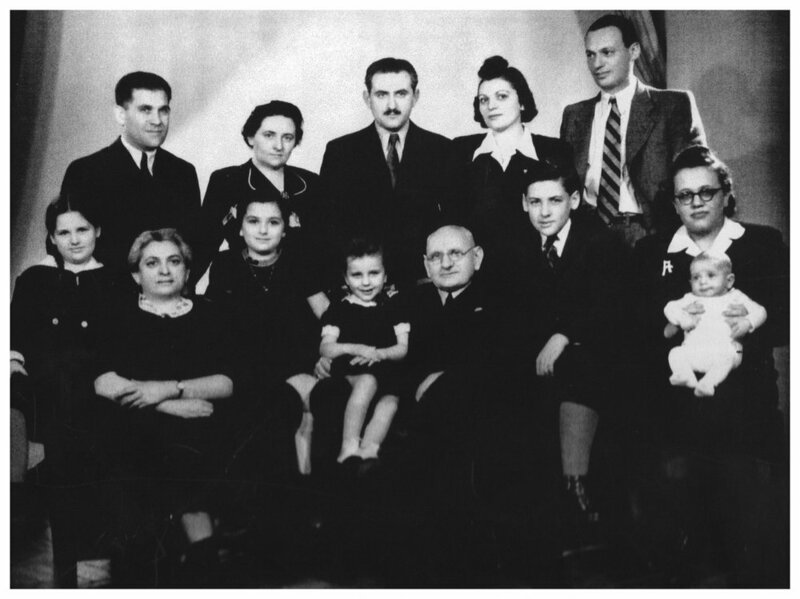 After the war, and back in Budapest in June of 1945, we discovered that only a few of our relatives had survived. Nevertheless, life slowly returned to ‘normal’. I was sent back to school and continued to attend Catholic religious classes. In 1948, the family decided to leave Hungary ahead of he Communist takeover of the government before the Iron Curtain descended. An excerpt from my book describing my memory of conversion. My education continued in Vienna, and then in London. After receiving my British school-leaving certificate, I returned to Vienna and attended medical school. During my internship at a Vienna hospital, I met my future husband, a Hungarian/Czech Jew already established In Montreal, Canada. We got married and I moved to Montreal. There was no reciprocity between the Austrian and Canadian Universities and I was prevented from practicing medicine unless I returned to school for two more years. I chose to stay home for a number of years and raise 3 children, take care of extended family, and support my husband’s growing interest and role in the Jewish community. Architecture and design had always been of great interest to me. After my children entered school, I started a decorating business and soon became quite successful and well known. I divorced my husband in 1987 and continued to live in Montreal for awhile. In 1991 I participated in the first Hidden Child Conference held in New York City. It was a memorable experience. It finally clarified and confirmed my Jewish identity. My involvement in the group continues and remains a very important and satisfactory part of my life. I moved to NY City in 1997, and more recently to Stowe, VT.